ABC/Adam TaylorTwo of today’s hottest artists, Pharrell Williams and Ariana Grande, will help the NFL kick off the new pro football season in early September. The NFL has announced that Pharrell will perform live outside of Seattle’s CenturyLink Field prior to the season-opening game between the Super Bowl champion Seattle Seahawks and the Green Bay Packers on Thursday, September 4. 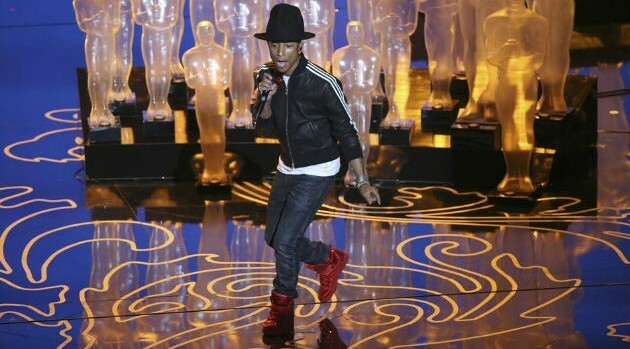 You’ll be able to catch Pharrell in action during NBC and the NFL Network’s pregame coverage. NBC will televise the game itself. Ariana will be in attendance to sing the national anthem just before kickoff. Since the game will be held in Seattle, it’s only natural that the grunge-rock genre be represented as well. Soundgarden, which hails from Seattle, will also perform during the free pre-game event outside the stadium.